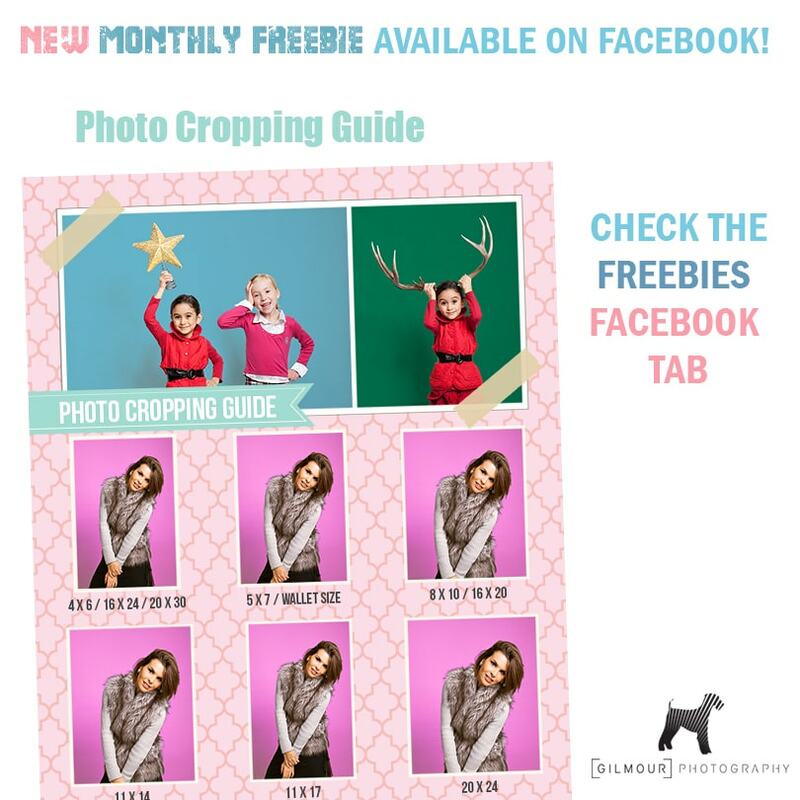 Download the free Photo Cropping Guide. The Photo Cropping Guide shows you how photos will look at each size. Many sizes cut a large portion of the image off, with this guide you’ll never be surprised. Use it to plan blog layouts, framing and advertising campaigns. Like our Facebook page to see our monthly FREEBIES.